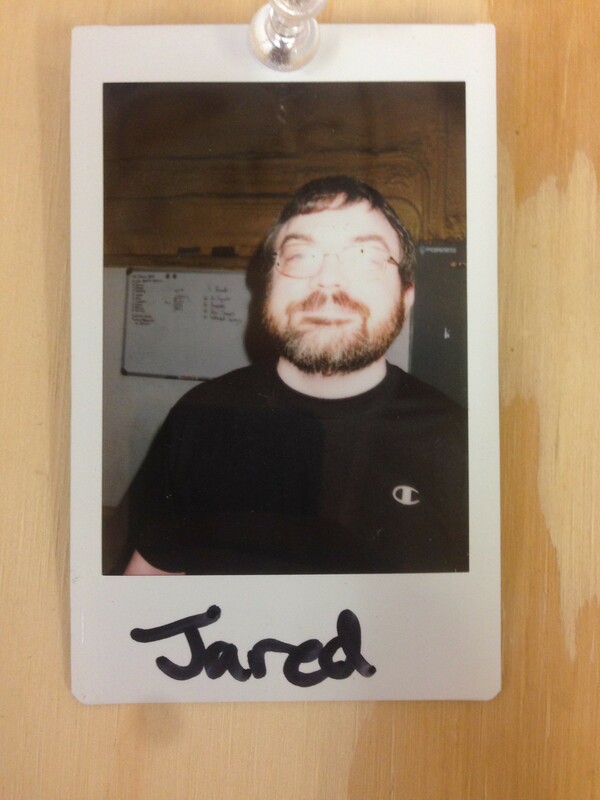 Jared walked into the gym in April not having worked out for an extended period of time. He has been remarkably consistent, coming three times a week since he started. It has been wonderful to watch Jared’s progress from squatting with just the barbell at 45 pounds to recently squatting 245 pounds for two reps, and while he has been getting stronger he has only become leaner. Watch out ladies! Jared says that the conditioning has been his biggest struggle, but he keeps showing up and keeps improving every week. He is a marvelous example of the progress that comes with consistency. His next goal is to improve at the body-weight movements, such as kipping pull-ups and handstand push- ups, and to develop better control of the movement of his body through space through these exercises. We love seeing your sweet smile and dedication in the gym every week Jared. Keep up the great work, and we look forward to sharing your future successes with you!